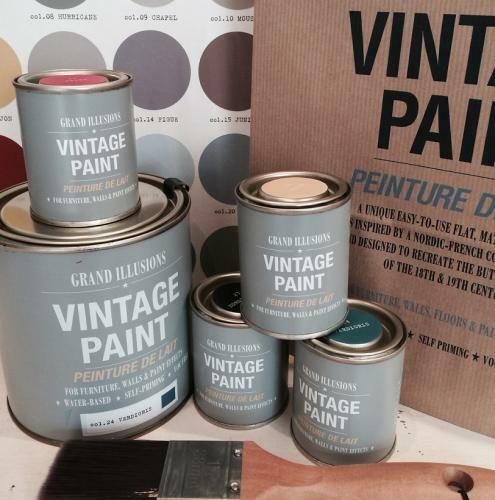 A Water-based chalk paint designed to replicate the milk-paints of the 18th and 19th century. With a chalk content of over 45%, and being self priming, it is easy to use on just abount any surface except - please enquire for any exclusions. Available in a Nordic-French colour palette, in 125ml testers and 1litre tins.